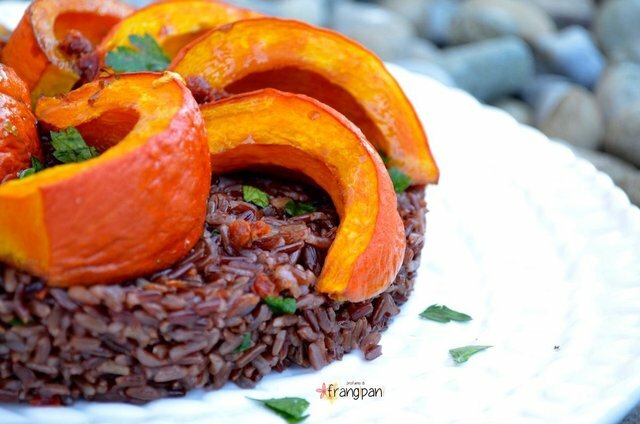 Today a totally delicious healthy meal: BAKED PUMPKIN WITH RED RICE, you can find the recipe on my Blog! 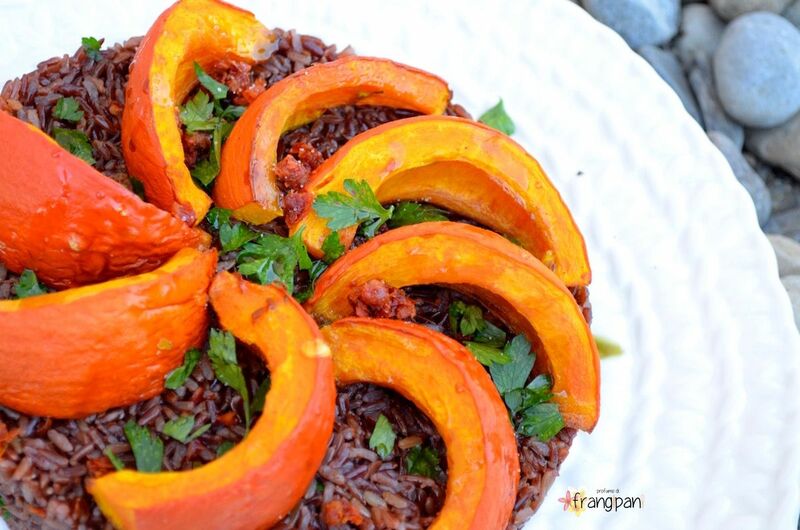 A great recipe and a terrific blog! I'm vegan! Love the colors of this. looks delicious.